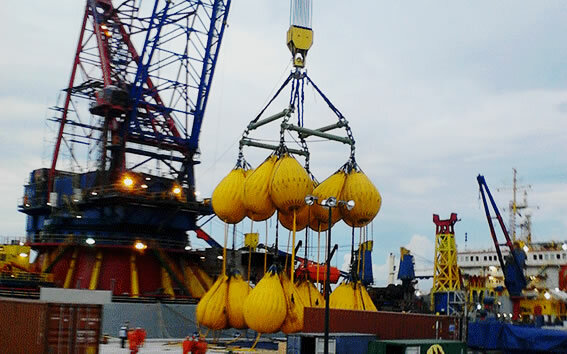 International Safety Management (ISM) code audits and advice are offered by Global Marine Consultants and Surveyors. ISM Auditing will verify the effective implementation, effectiveness and efficiency of safety management systems required for the marine, offshore oil & gas industry and renewable energy support vessels.. Global Marine Consultants and Surveyors can provide ISM Auditing worldwide.